Harken 40mm carbo block. Compact, ultralight weight and extremely strong. For Optimist mainsheets and control lines. 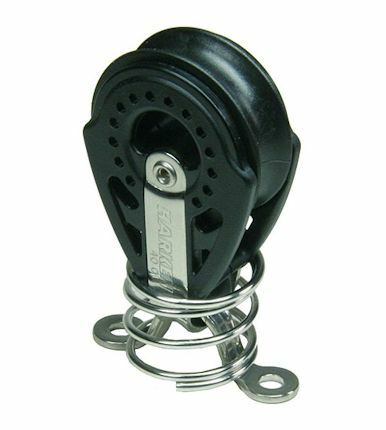 The Harken EX1309 block can also be used as becket block.